We can bid anything from a napkin sketch to a full set of plans. In our initial meetings, we will discuss your needs, your vision & your budget, so that expectations are properly set prior to breaking ground. The process is personal both to you & to us, so bidding & planning meetings are essential. Once plans are finalized, you will meet with our selections specialist to choose everything for your project from roofing materials & plumbing trims to your kitchen backsplash. 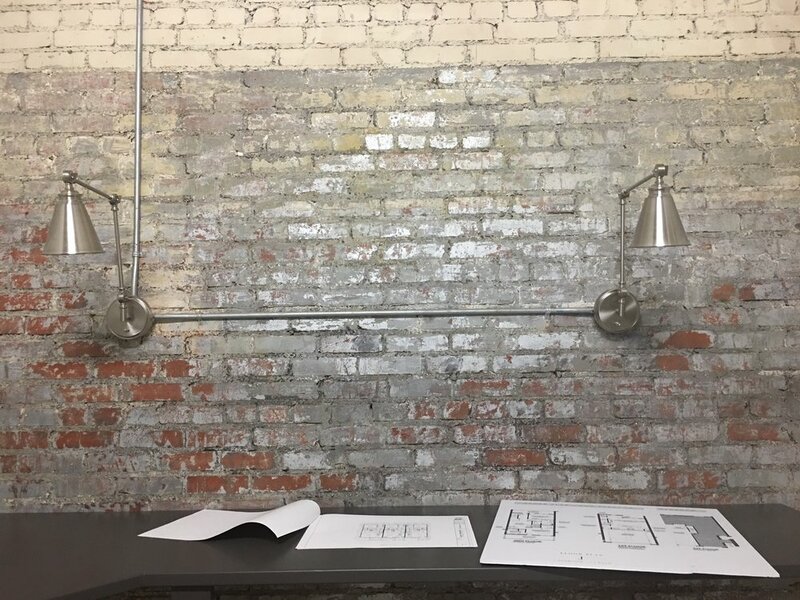 We have a selections space on-site at our office as well as strong relationships with many local vendors, to ensure the achievement of your aesthetic. Our project managers have a wealth of knowledge & experience that will oversee your project with excellence & integrity. We are fully committed to delivering a supreme product with extraordinary customer service.